With the help of refinishing specialists, we have created five scenarios of the most popular autobody repairs. Each of these presentations will guide you step by step in achieving a professional quality repair. Each step is well illustrated and explained with simple comments. At the end of each repair, you will find the list of Roberts Paint Care products and tools that were used. Now, all you need to do is choose the right scenario! De clic aquí para ver este video en español. HOW TO REPAIR A RUST SPOT ON A CAR? In this video, you will discover all the neccessary steps to repair a damaged area of your vehicule caused by rust. As you drive your car, small stone chips can appear over time, causing the metal to be exposed and to rust. A regular inspection of your car is recommended. 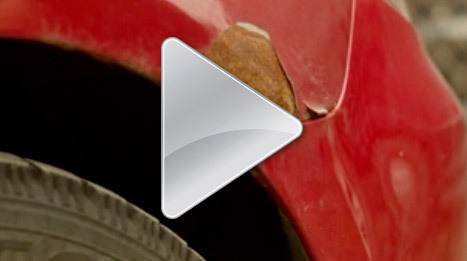 If your car shows signs of rust, it is important to repair them before perforations occur. You have the choice to either have them repaired by a professional or to repair them yourself. The purpose of this video is to teach you, step by step, everything you need to know to successfully repair your car and save money. HOW TO FIX DEEP SCRATCHES ON A CAR BUMPER? 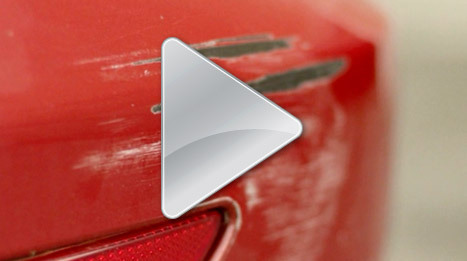 In this video, you will discover all the necessay steps to repair deep scratches on your car bumper. Most scratches are a result of impacts. However, unlike other metal parts of your car, the plastic bumpers won’t rust. This makes this repair purely cosmetic. The purpose of this video, is to teach you , step by step, everything you need to know to sucesssfully fix your car and give it its original look. This type of repair is very easy to do and will make you save money doing it yourself. HOW TO FIX A CRACKED BUMPER? 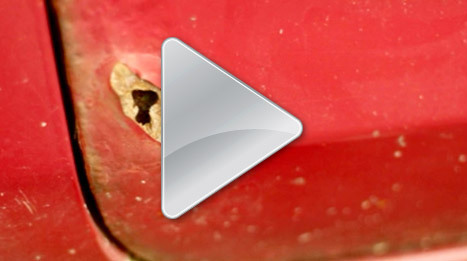 In this video, you will discover all the neccessary steps to repair a cracked bumper. 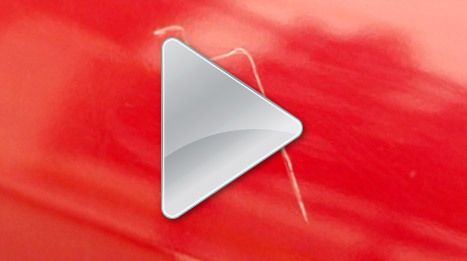 An impact is the direct cause of a cracked bumper. If you choose to have this repair done by a professional, it can be very costly because of the price of the bumper itself and the fact that it must be entirely painted. The purpose of this video is to teach you verything you need to know, step by step, to successfully repair your bumper and save a lot of money. 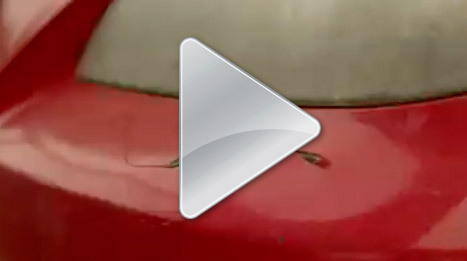 In this video, you will discover how it can be easy to eliminate deep scratches on your vehicule. This is an important repair because you want to avoid the appearance of rust which in turn, may lead to future perforations. These scratches often happen in parking lots and public areas. The purpose of this video is to teach you everything you need to know, step by step, to successfully repair your car. It is a very easy and a low-cost repair.